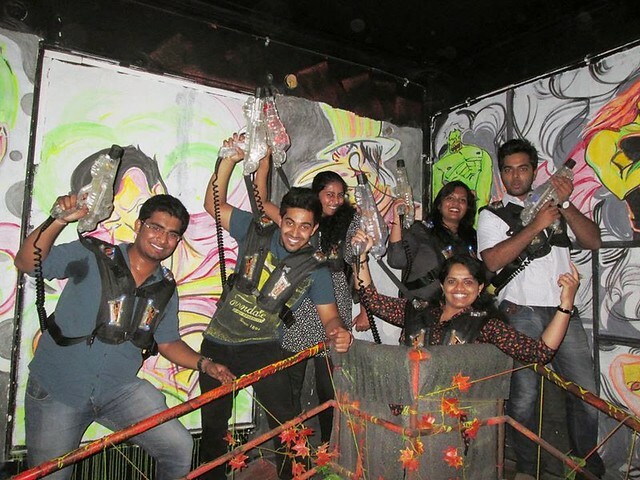 We are the people to get your Bachelor party night organised in Bangalore. Whether it be a day or a night or both, we've got the ideas and entertainment to send you off with a bang on your last night of freedom! 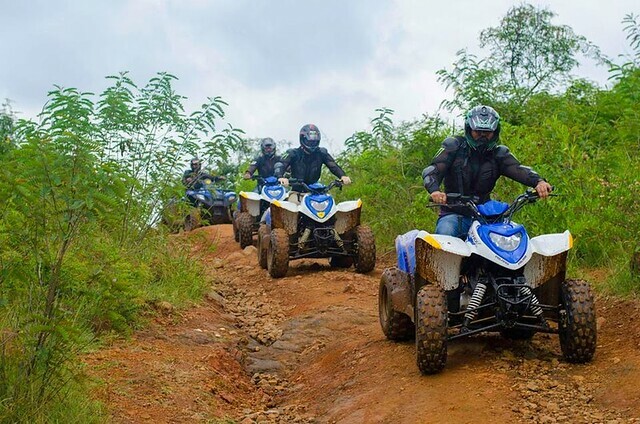 Go on a a 12 km trail ATV ride on the Trail Boss near Bangalore. 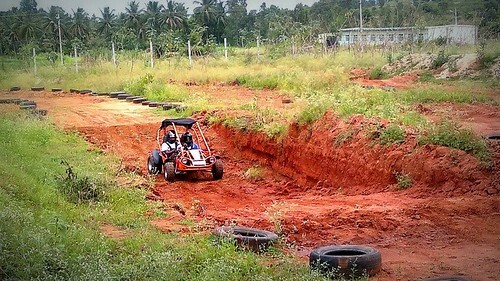 Fun mix of adventure, fun & adrenaline rush. 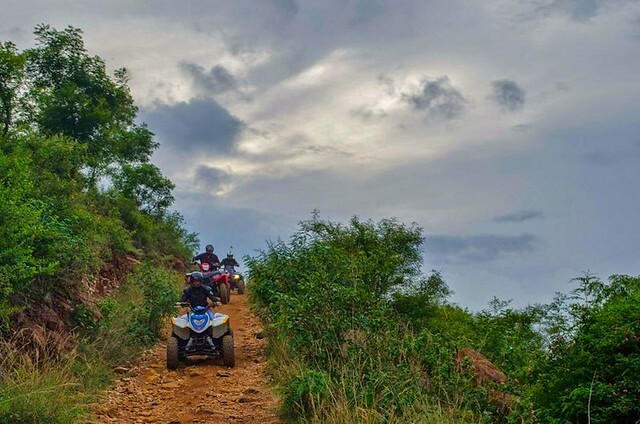 Ride over all kinds of terrain in this trail. 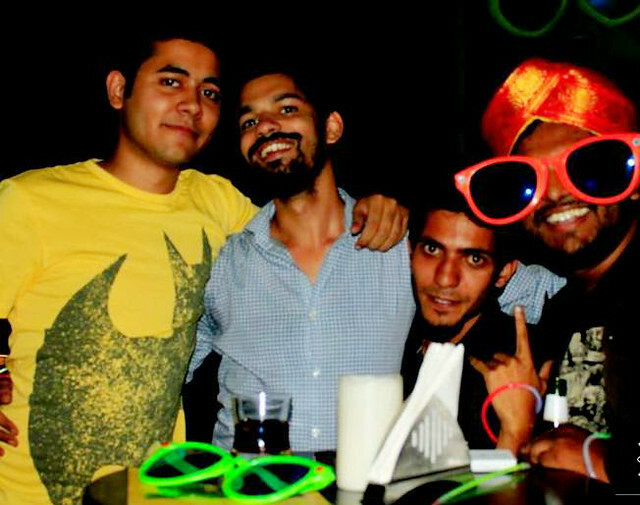 It is India's fastest-growing trend: taking the boys out for a party to celebrate your last night of freedom, and as always Bangalore is taking the lead. It is often said that marriage is more than a word, it is a sentence. That may be a little strong, but it should warn you that your life is about to change and those happy nights sitting in the pub with your pals may soon be history. Never fear, we're here to make sure that that final night is one to remember! We've been organising bachelor parties in Bangalore for some time and we thought it was time to bring our brand of madness to India's most forward looking city-Bangalore. Our approach is a little different to everyone else: we believe a really good party should be more than a few drinks in a bar and that's why we like to organise lots of activities around it. 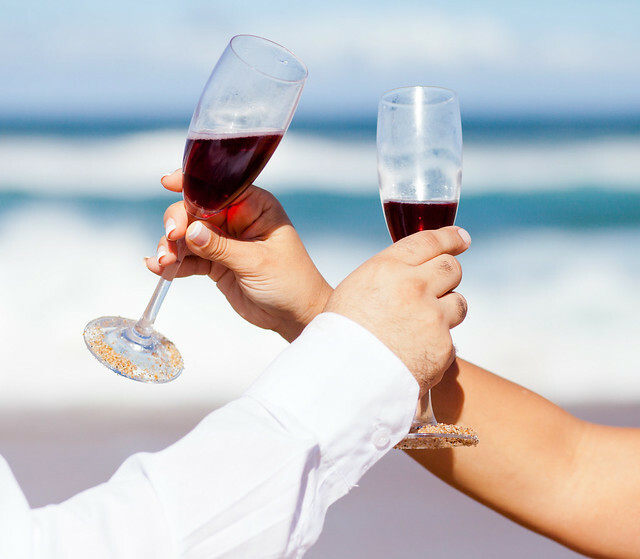 As with all parties, success depends on planning of the event and this is where we can help. 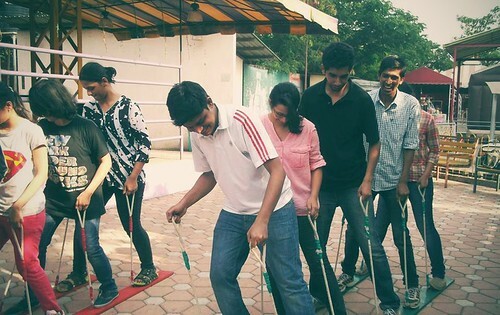 Do away with all the hassles of planning the venue, the activities and budget worries. When day and night activities flow seamlessly, you are guaranteed a party that is a hit with all your friends. 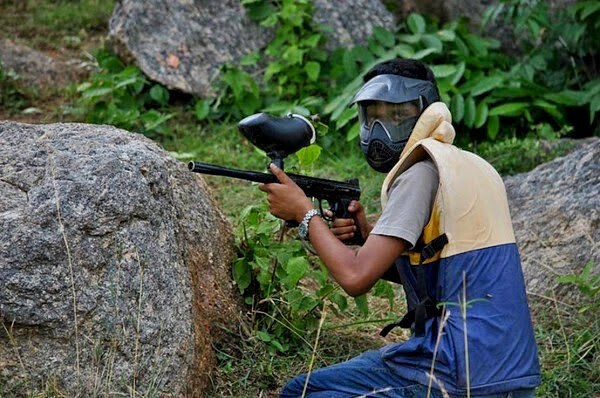 We think you should start your bachelor party in the daytime with something exciting, maybe some paintball or some bashing around on quad bikes. 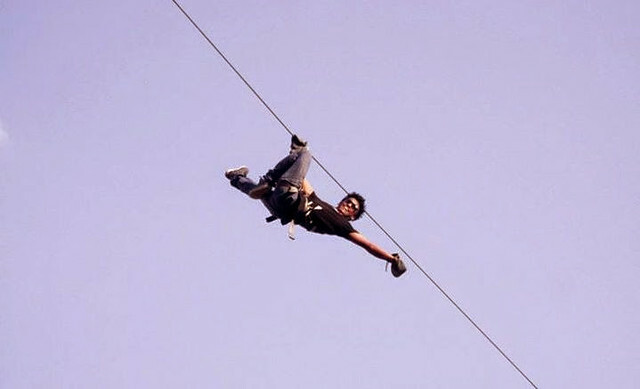 If the groom is up for it, include adventure activities to inject an adrenaline rush into the day. That builds some esprit de corps and a real sense that you are the Warriors! 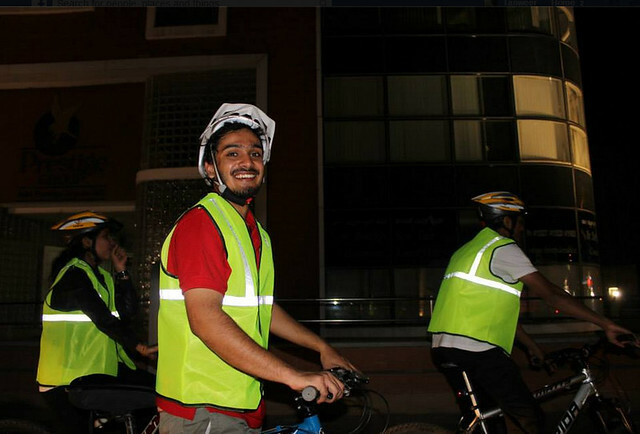 Then, after a cleanup, why not join us on a bar crawl and taking some of Bangalore's nightlife. 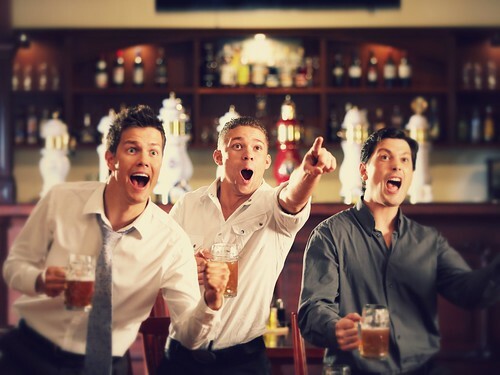 We have tried all the top bars in Bangalore and can point you towards the most ideal ones for your bachelor party. Move on to a nightclub or to discotheques in Bangalore to get onto the floor, dance and mingle with ladies for a bit. 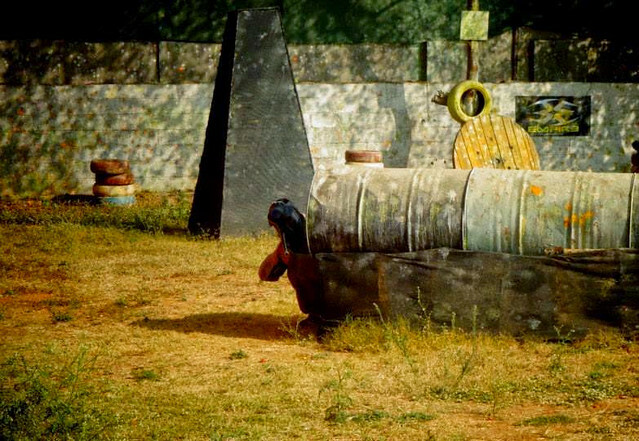 Our Bangalore bachelor party ideas are many and you could even have a private venue where we can help you arrange some fun pranks for groom, arrange the booze, help with the oath and games to keep the party on a high throughout. 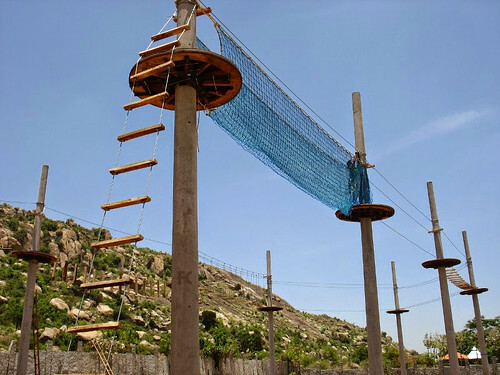 Clearly, all this can be done without any hitches with help from GoBananas, we know the party scene and the best activity centres in Bangalore. From booking accommodation - be it private villas, apartments or hotels to transport, we can arrange it all. All we need is your group size and budget and we will work things out with you to tiniest detail. Check out for more party ideas!